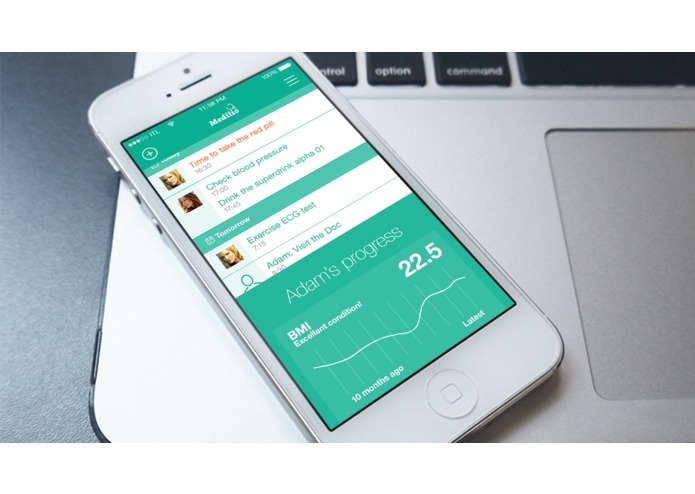 Medilio is a mobile app, which helps to keep personal health records or the family members' ones. App helps to monitor health status, caloric intake and outgo, blood pressure and pulse (not only for those who suffer from hypertension). It also measures bulbar pressure, cholesterol and sugar levels in blood as well as sleep tracker and so on. You can record height and weight of the children, obese people and sportsmen or actually anyone who wants to keep fit. The app saves the basic users' or patients' information, blood group, allergies, diopters, list of GPs, MD specialists or hospitals. At the same time it is an activity organizer, tracking monitor, reminder and appointment scheduler. Reminder and scheduler are designed for saving and complex evaluating of your own health status. User or your GP can get an immediate overview of your health status, setting diagnosis and the treatment. Saved data that are visualised in the clear interactive charts. 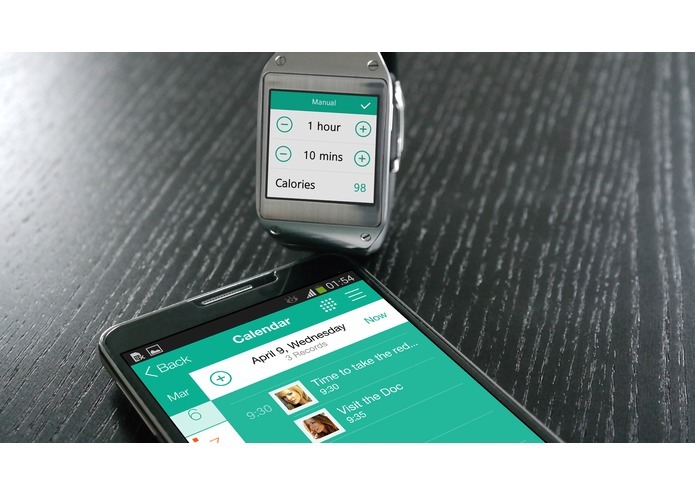 App is working with Samsung Gear 2, Samsung Gear Neo and Samsung Gear S. It displays current health agenda. 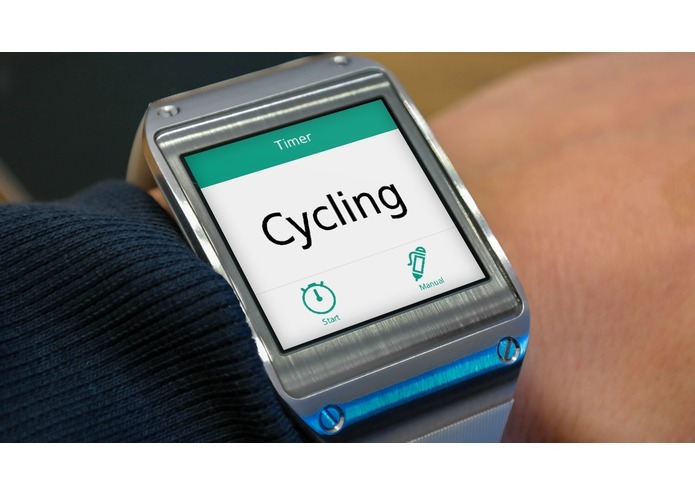 Watch app allows you to monitor your sleep, to notice activity such as fast walk, running or cycling just by one button tap when you start up. Burned calories are calculated on input from the pedometer and synchronised with duration and time stamps into your mobile. At the same time you can manually enter the values from the treadmill display. You can type into your watch BMI values, blood pressure, heart rate or sugar level according to the measures of your glucometer. It won't let you forget to take your medicine on time thanks to the pill reminder. To install this app search for "Medilio" in Galaxy Apps or Google Play. 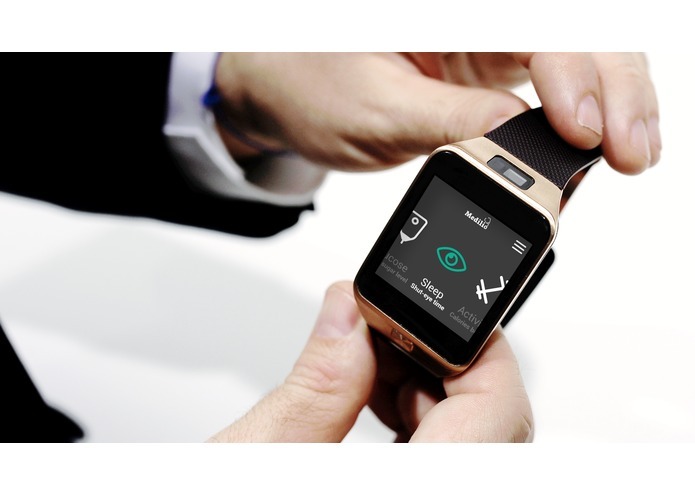 We suggest to install Medilio using Samsung Galaxy Apps from Gear Manager (to see both wearable versions, version for smartphones/tablets and version for smartwatches).